"I know I’m the first one to go on about year-round wear shirts, but there’s undeniable appeal in seasonal dressing. Have one of these heavier-weight herringbone shirts ready for when the temperature drops. Yes, there’s the comfort of a warmer garment, which is unmatched." 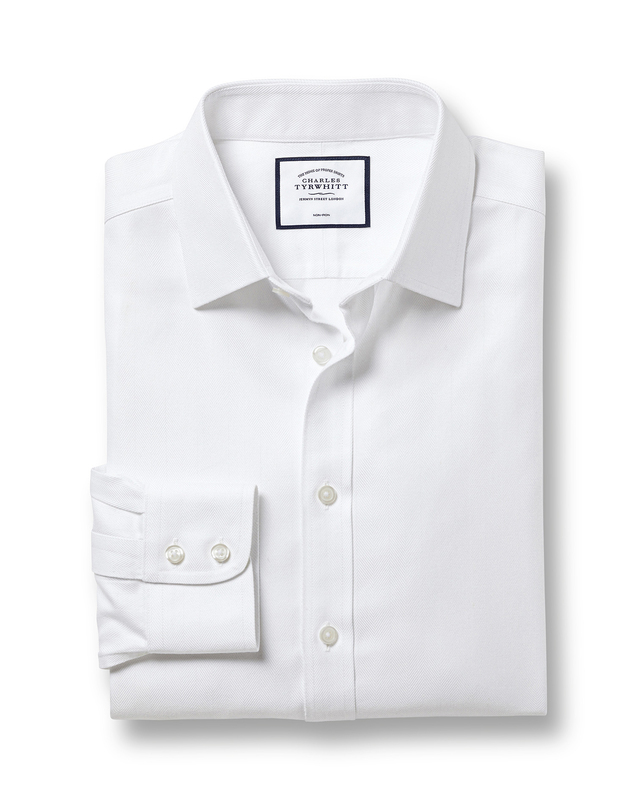 "Made from a heavier-weight 100% cotton non-iron herringbone with a subtle sheen." This shirt looks so good and so comfortable to wear. Fits perfectly.